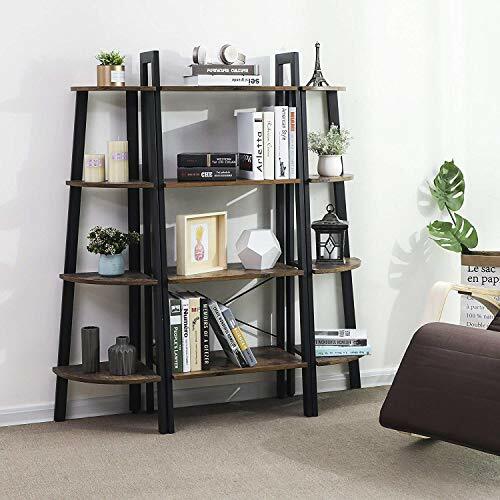 When you need more storage space and make full use of the space in your home, consider adding this lovely ladder storage unit. It combines the charm of both classic and contemporary furniture styles. 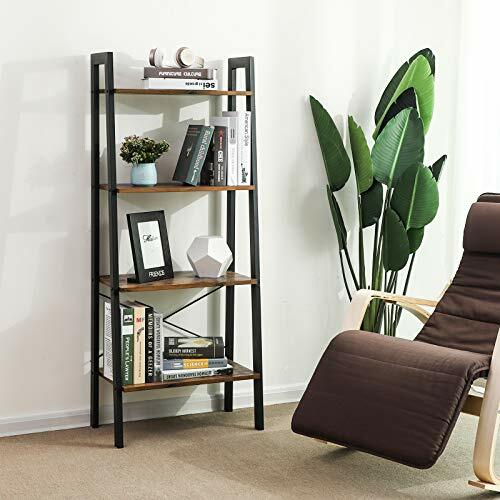 Fill the shelves with eye-catching knick-knacks, it will definitely become a centerpiece of your home. Keep your books, documents and etc. in order within reach. Well organize your towels, toiletries, loo rolls and etc. Proudly display your plants, fish bowls and etc. while creating a peaceful corner. 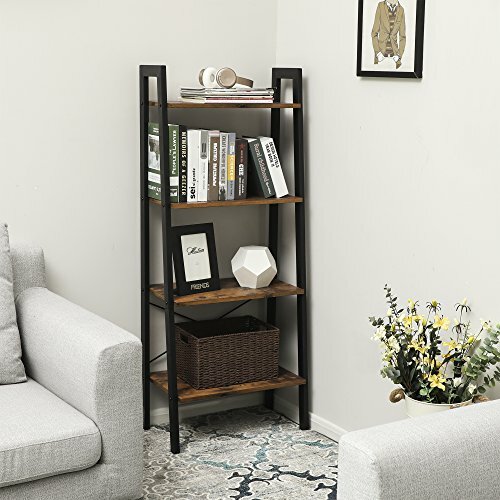 Choose the VASAGLE ladder shelf and to increase storage space and to add a handsome and functional piece of furniture to your home! - Avoid direct sun exposure. - Avoid touching with pointed and sharp objects such as knives to avoid surface damage.